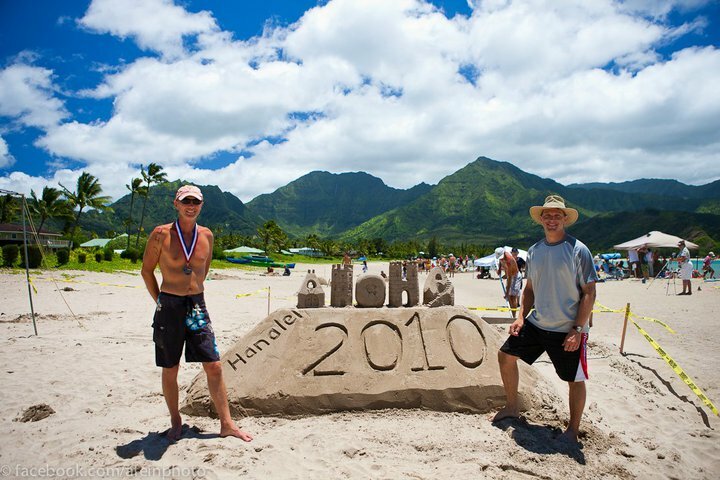 This site is maintained by The Hawaii Association of Sand Sculptors, professional sand masters who run the Sand Festival and Sand Castle Contest as a non-profit but we also do sand creations for corporate events, weddings, commercials and film, etc. Contact us. 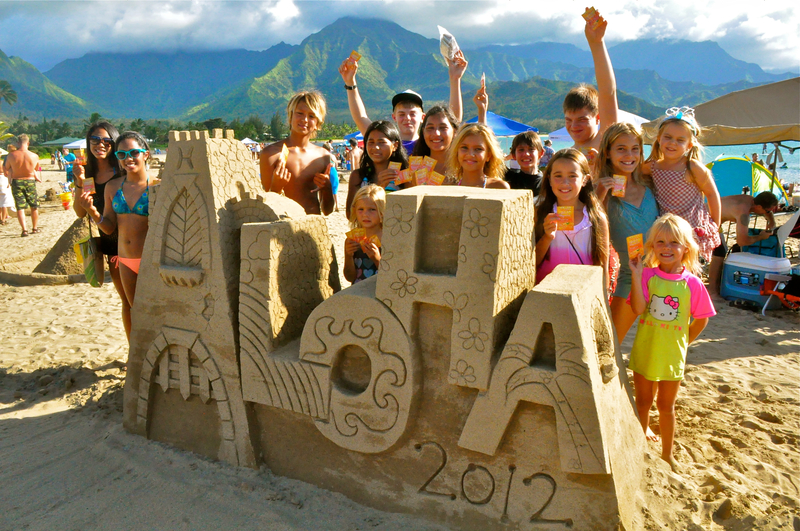 The Hawaii Sand Festival/Sand Castle/Art Contest in the town of Hanalei. 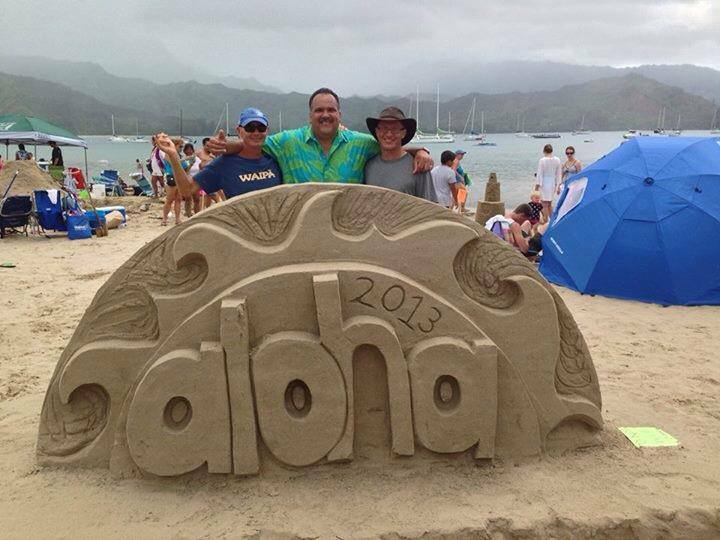 It is the only Sand Sculpture Contest in Hawaii. We will be posting news occasionally about this event here on the island of Kauai, Hawaii. This not-for-profit event showcases sand sculpture artwork and an appreciation for the ocean and the islands. 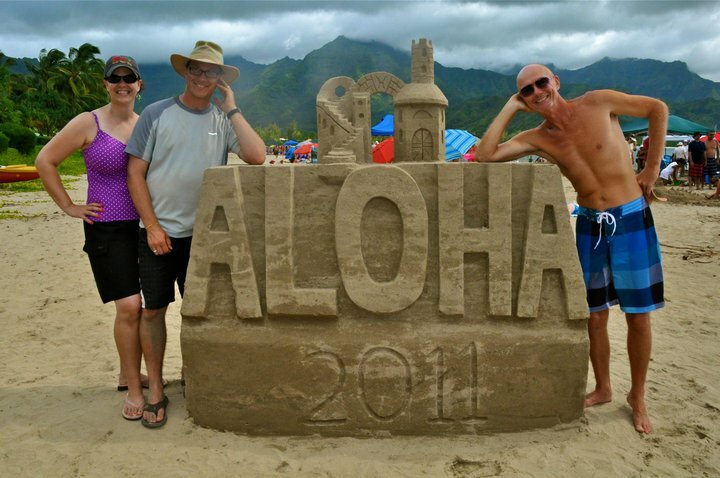 Amateur and professional sand sculptors from all over the world are welcome. Everyone is invited. No one is left out. Dawn and Jeff Peterson and Julian Miller organizers of the Sand Festival. We can use help before and at the event, graphics designers, people to put up posters on different parts of the island, people who like to phone, admin, clean up afterwards, set up before hand, people to help with organization, etc. Julian and Jeff at the beginning of the 2010 event. If your business wants to give a prize to winners of the competitions please contact us. Its your talents that make the sand come to life. See you on the beach.